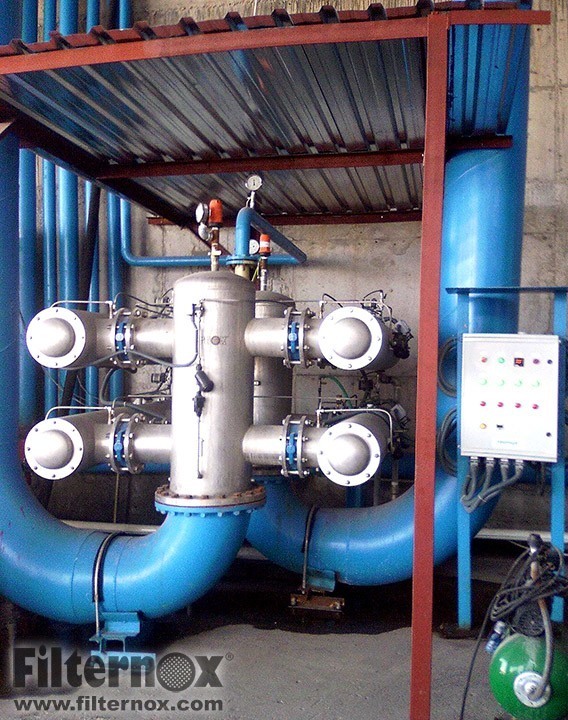 The quality of cooling water is crucial for the manufacturing of high quality steel. 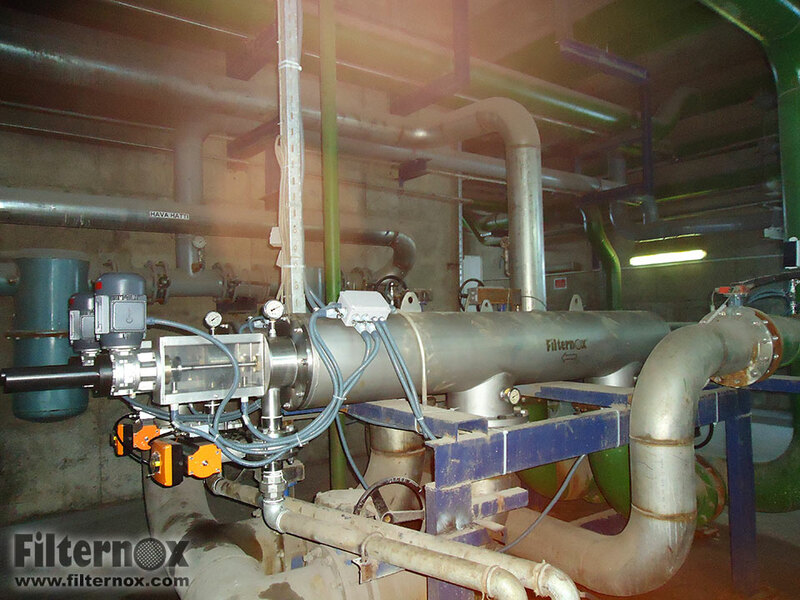 If cooling water contains particles which clog the spray nozzles, this will lower the quality of the end product. 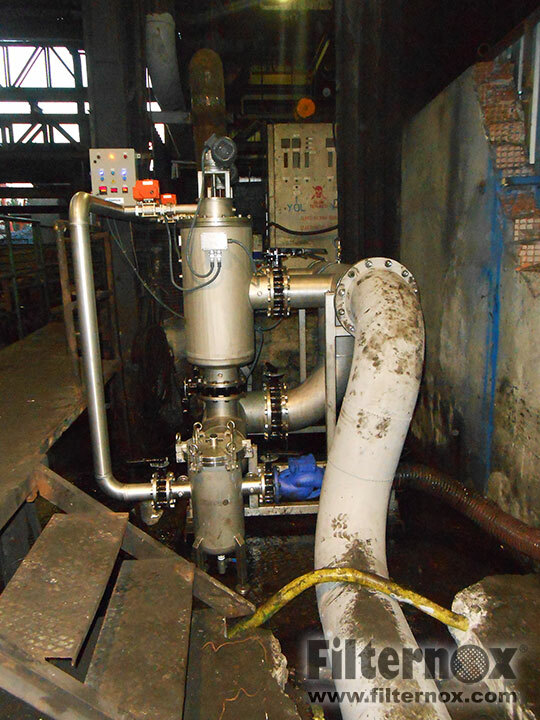 This may also lead to serious losses in production due to the unscheduled shut down of production lines. 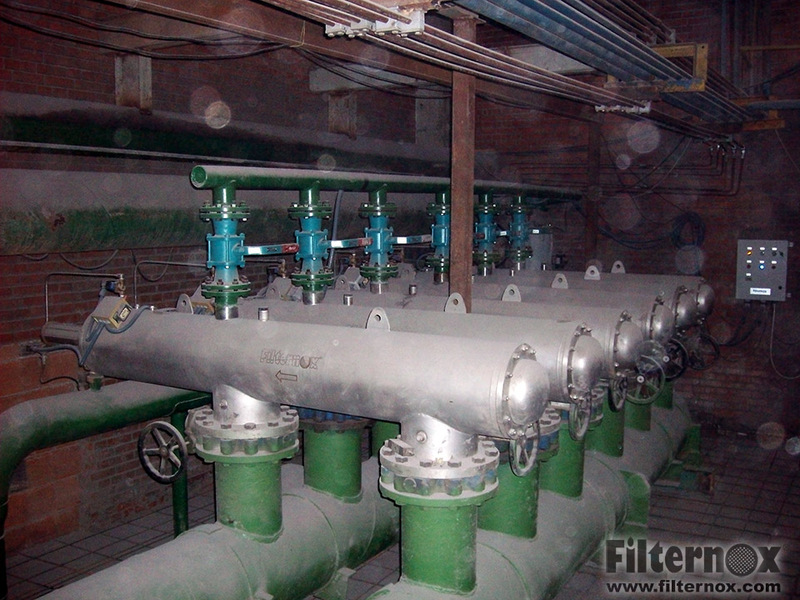 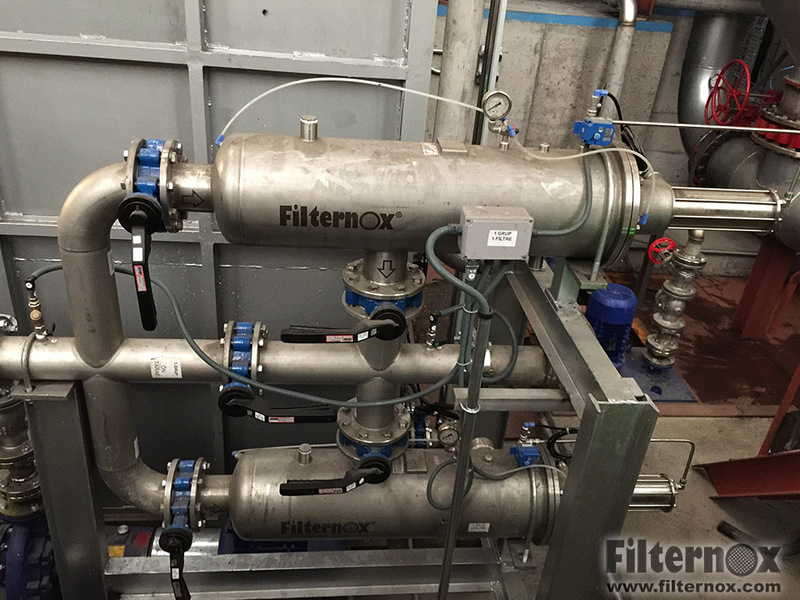 Filternox® automatic self cleaning strainers provide a perfect solution to prevent clogging of the nozzles and to maintain continuous production by removal of the particles contained in cooling water. 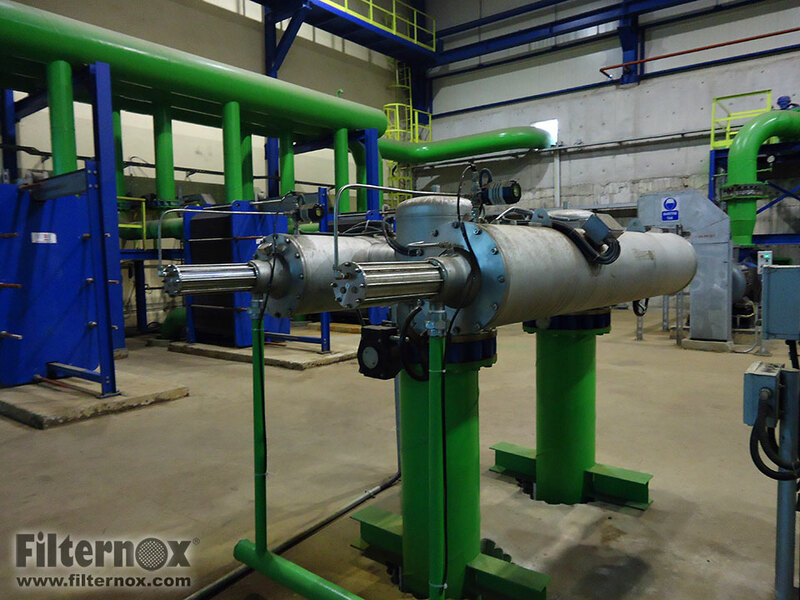 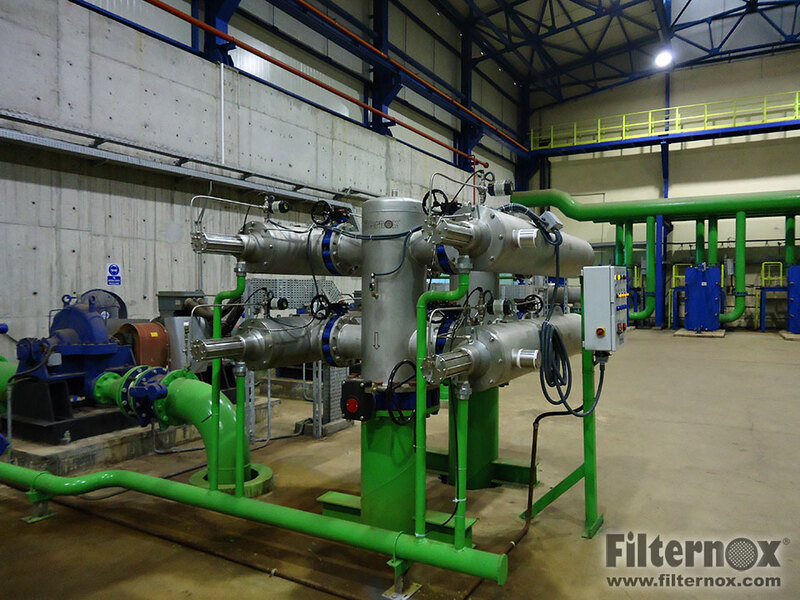 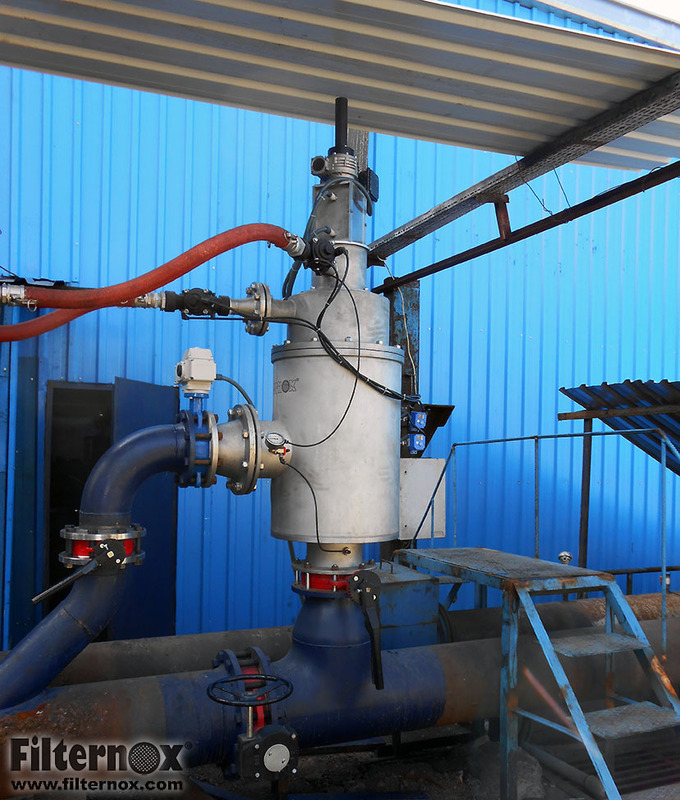 In addition, Filternox® special “high energy back-flushing system” avoids screen blockages from oil and grease which are expected to be present in cooling water used in the steel industry. 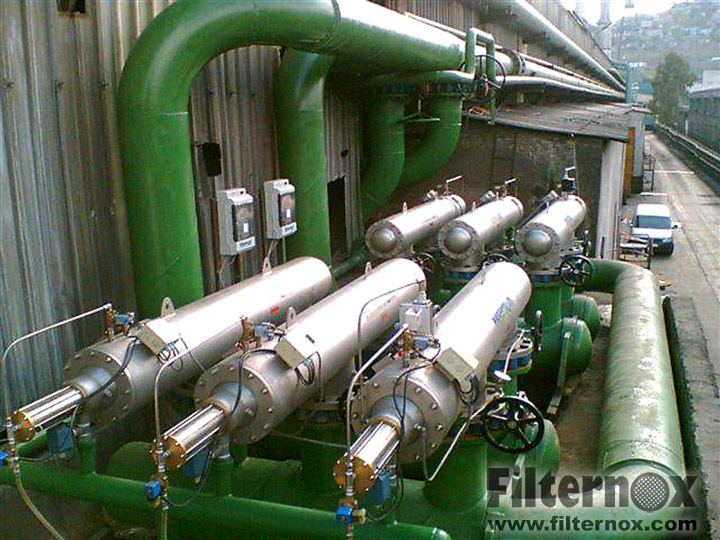 Contact us today for a customized water filtration system for steel industry. 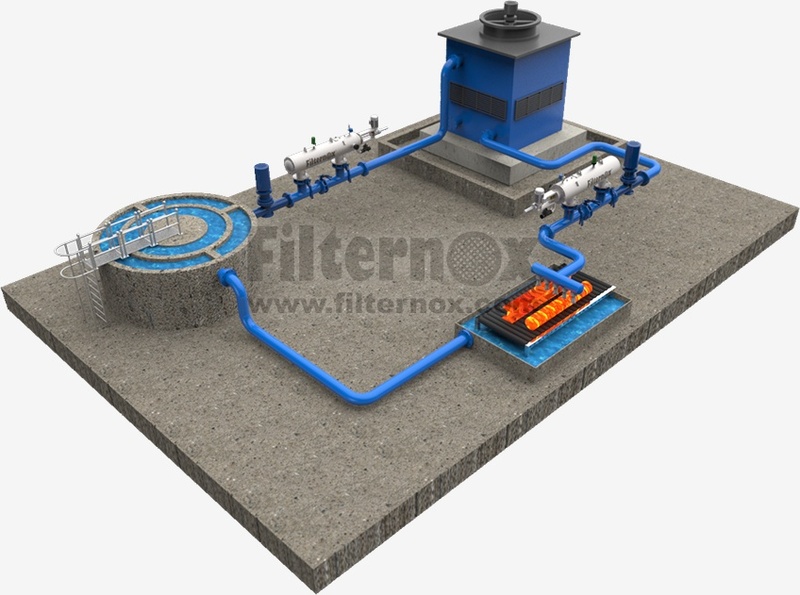 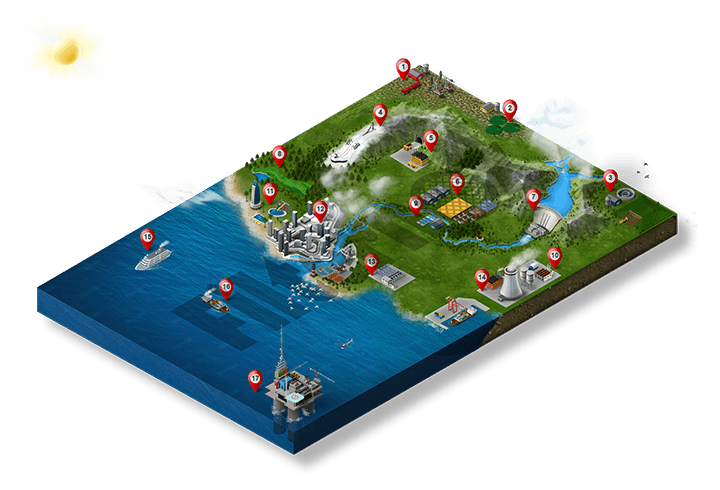 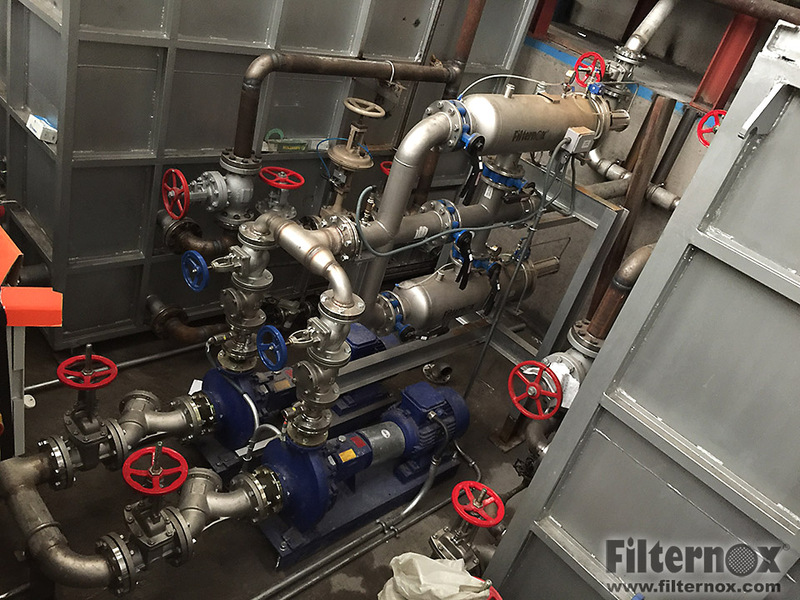 Filternox® will assist you from start to finish.